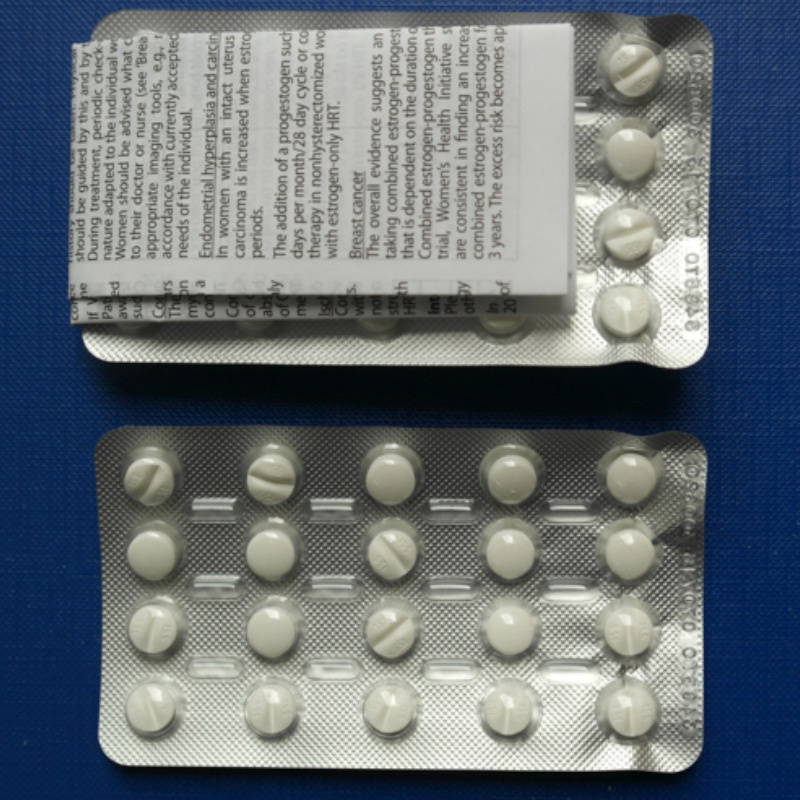 A major pharmaceutical company received multiple complaints from the Asian markets about seriously deformed blister packs, while the cartons and leaflets proved to be in good condition. Van Hest Packaging Concepts was contracted to investigate the origin of the deformations. Multiple cartons with deformed blisters were retrieved and inspected. After visual inspection it turned out to be a deformation inflicted by heat exposure. A root cause analysis (RCA) was performed and the conclusion was that the cartons with blisters were exposed to short term excessive heat, probably due to malfunctioning of a heating tunnel during shrink wrapping. The European manufacturing site did not apply shrink wrapping, but the local distributor in Asia proved to apply an additional label and finally add the shrink wrap film. Apparently some cartons got stuck in the heating tunnel. A corrective and preventive action CAPA was taken. The local site improved the control of the shrink wrapping operation and operators were instructed to discard products which are exposed to heat in the tunnel too long. Since this improvement no new complaints occurred.